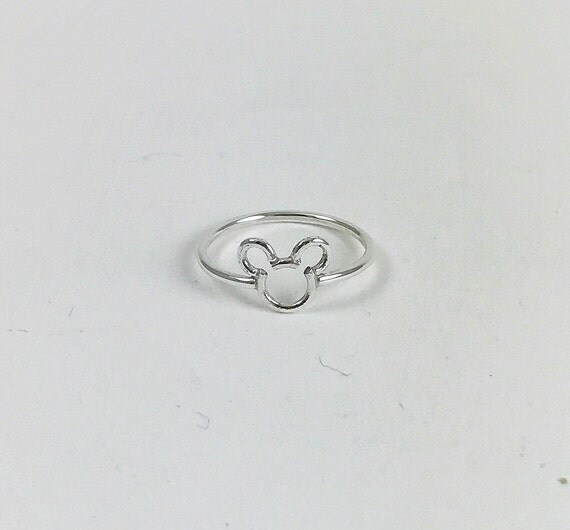 What do you get the Disney fan who has everything? It can be hard to find something that they don’t already have, and you may not want to spend hours pouring over the internet to find that unique gift that will light their face up on Christmas morning. So, to make it easier, I’m here to help you find that perfect gift with my guide for Unique Gifts for Disney Fans! If you’re looking for more gift ideas? Check these posts out! Honestly, a Disney fan is NEVER going to turn down a Disney vacation for a present! My favorite place to get them from is Get Away Today and you can even save $10 by using my code TwoGeeks!